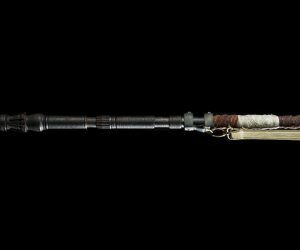 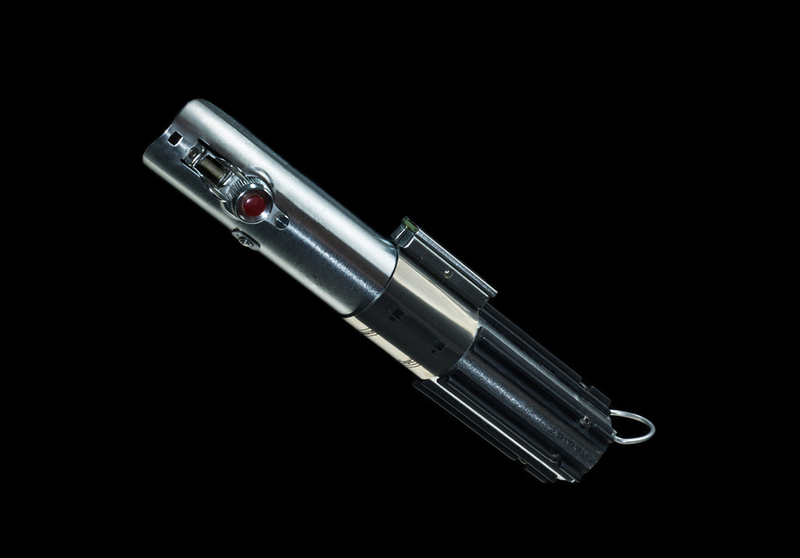 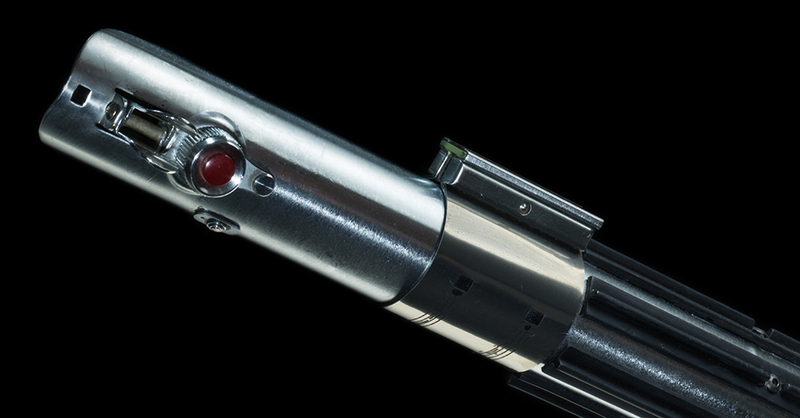 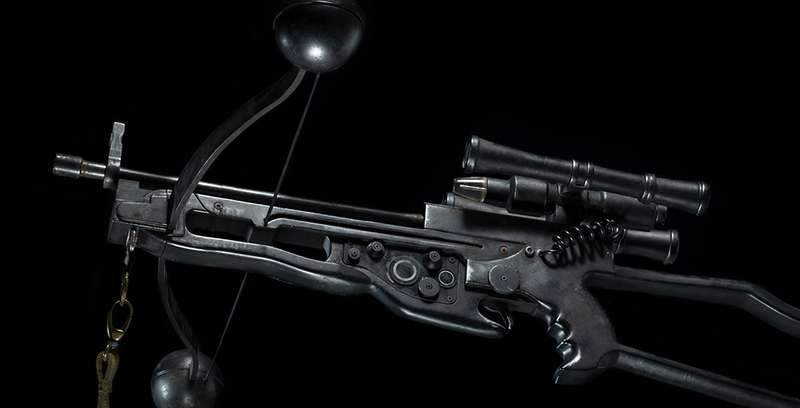 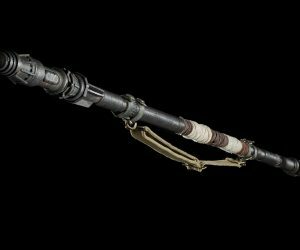 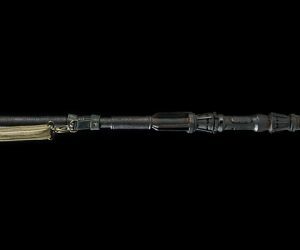 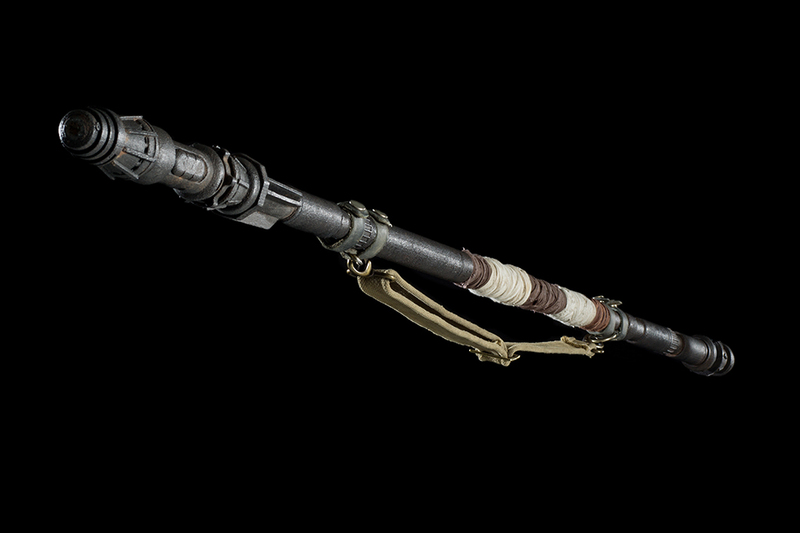 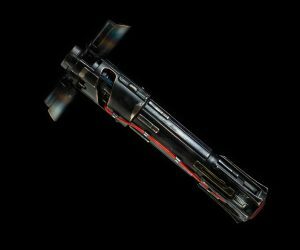 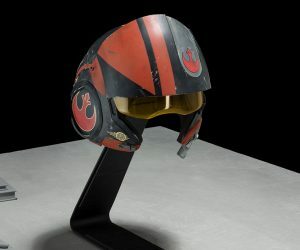 Disney worked with seasoned film and TV prop and collectible maker Propshop to release a limited edition collection of life-size replicas based on several props used in Star Wars: The Force Awakens. 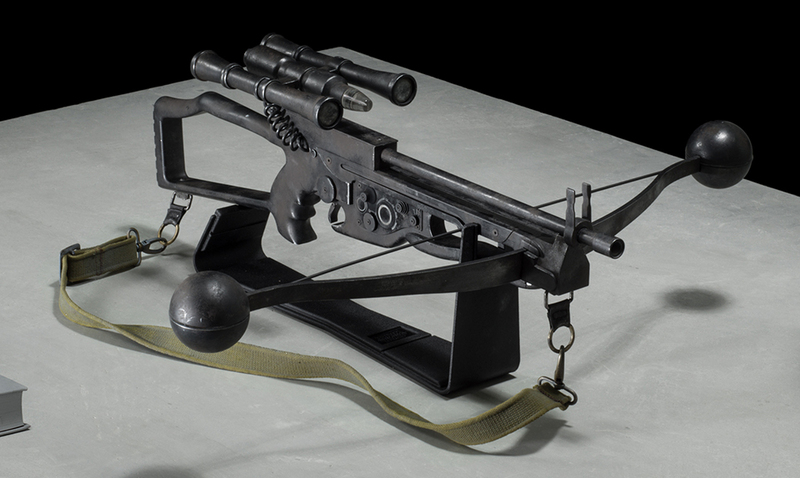 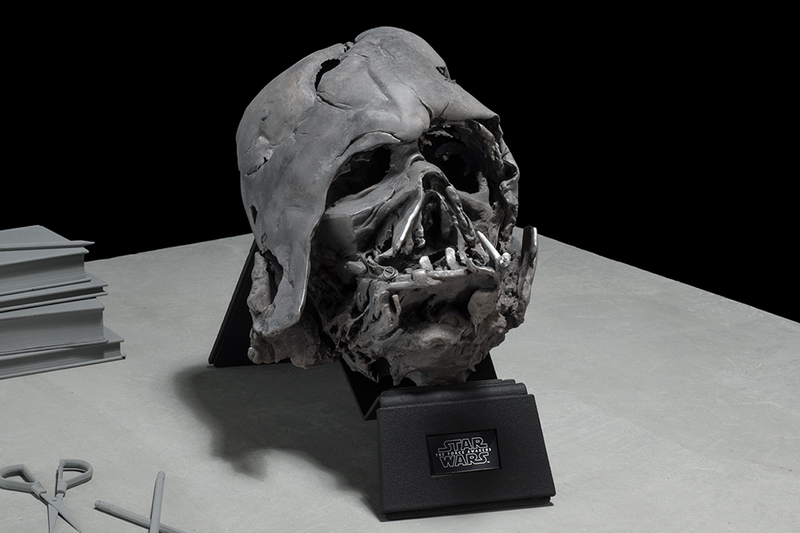 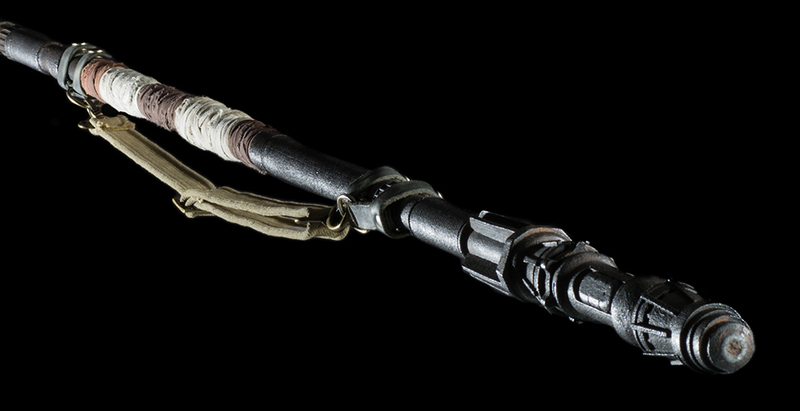 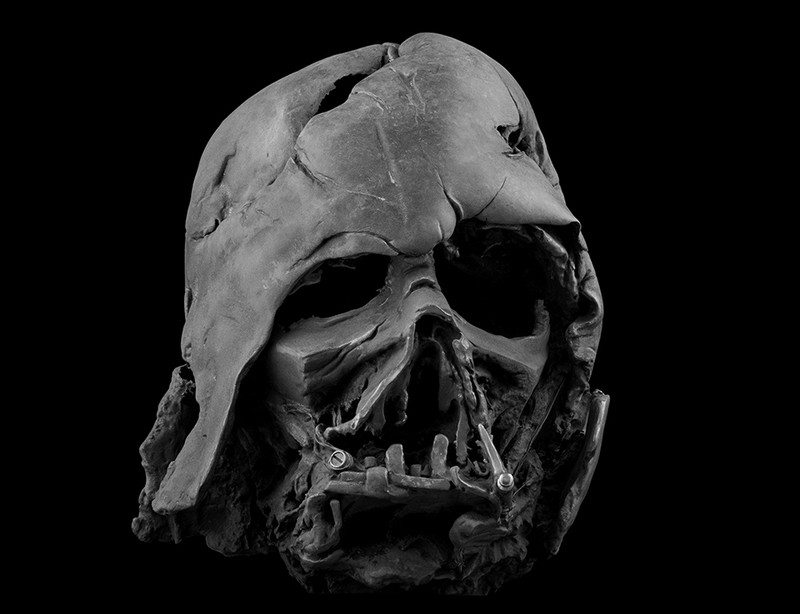 The replicas were based on 3D scans of the film-used props and are mostly 3D printed at an insanely high resolution. 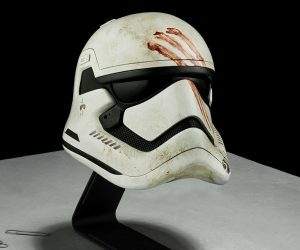 Each replica is then painted and finished by hand. 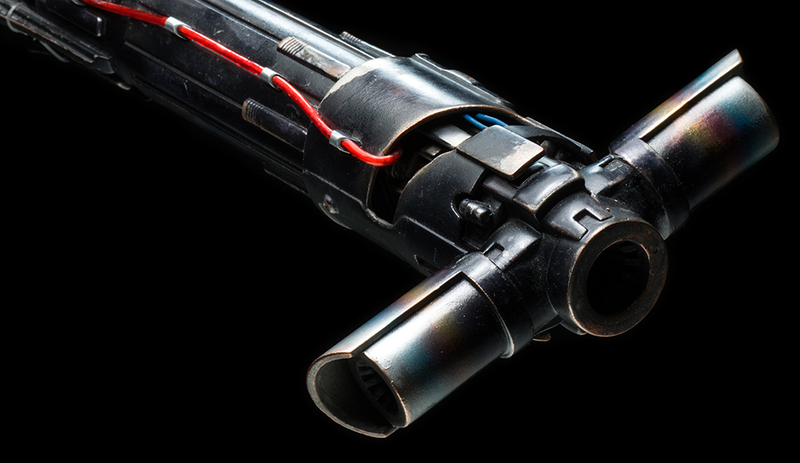 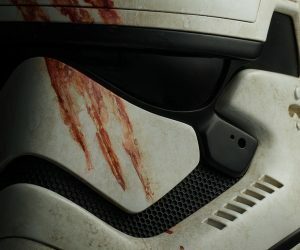 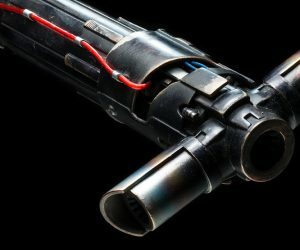 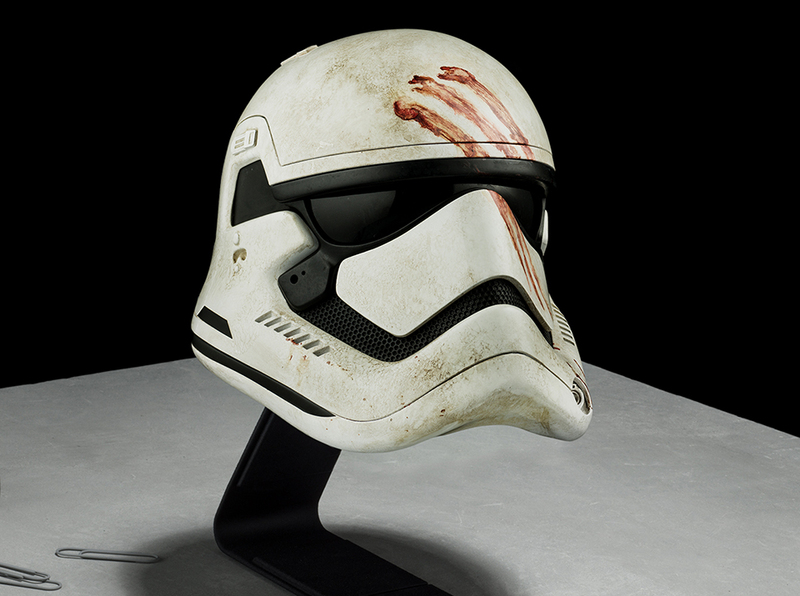 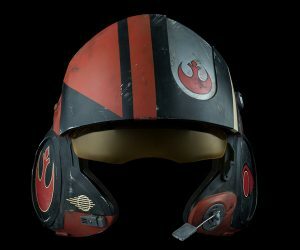 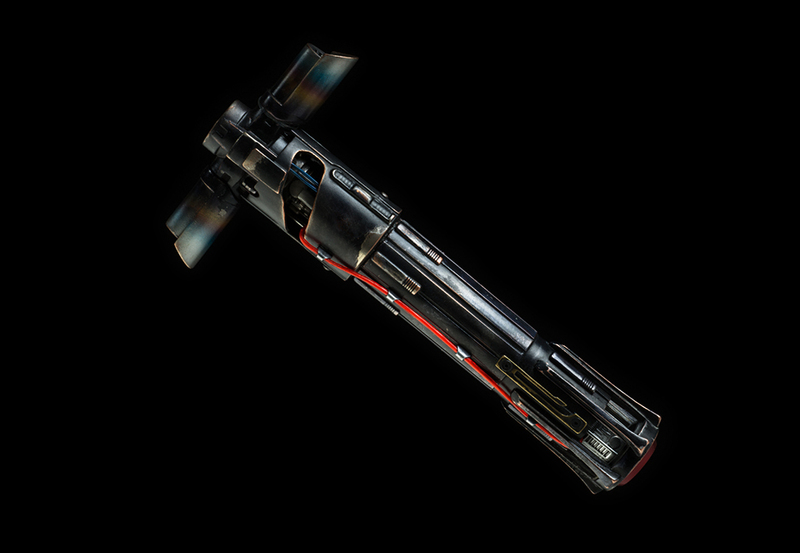 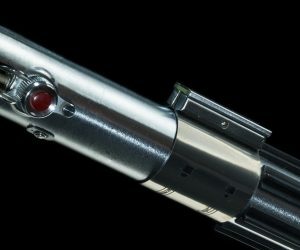 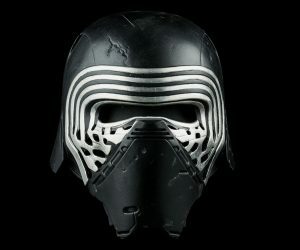 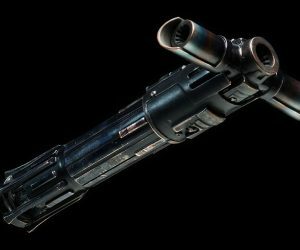 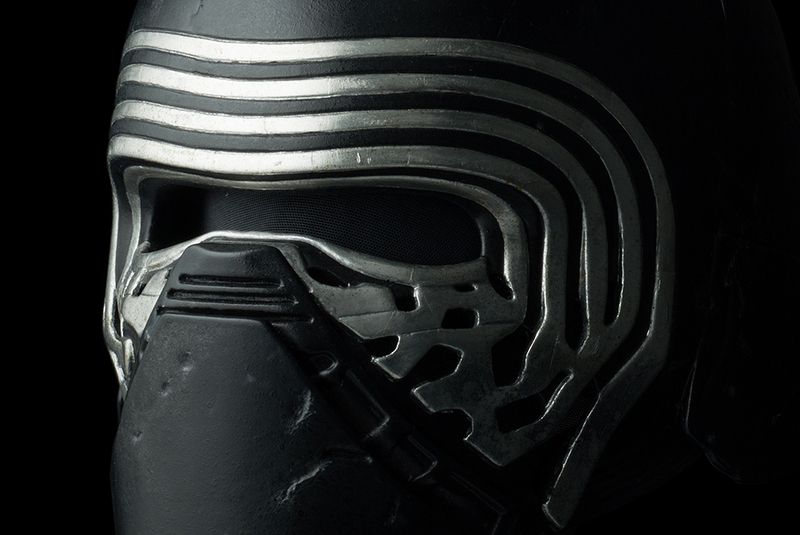 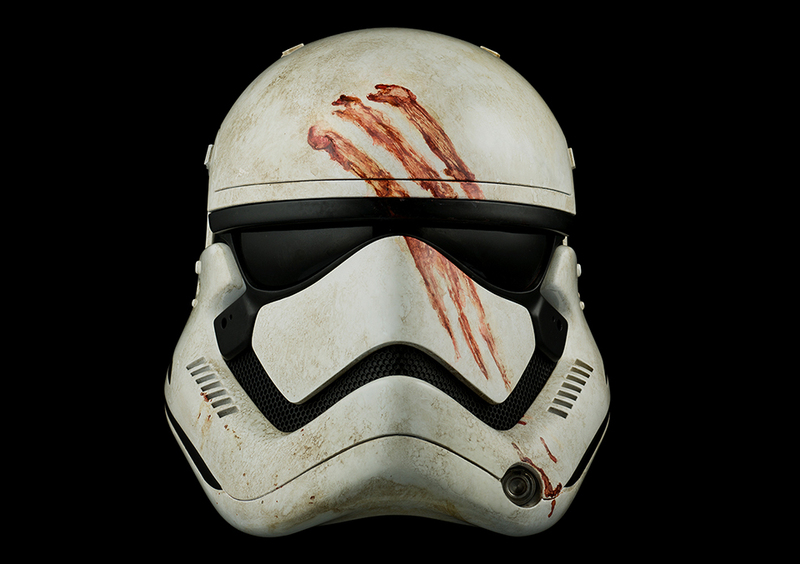 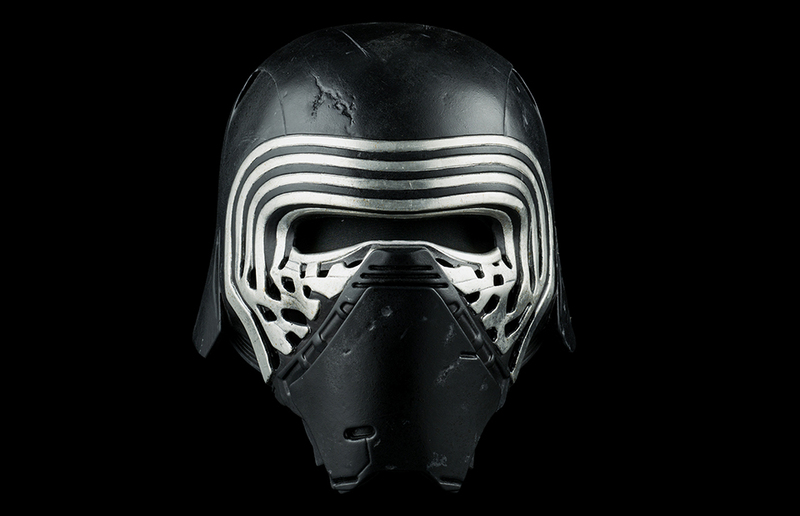 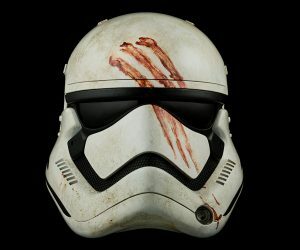 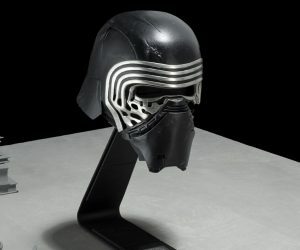 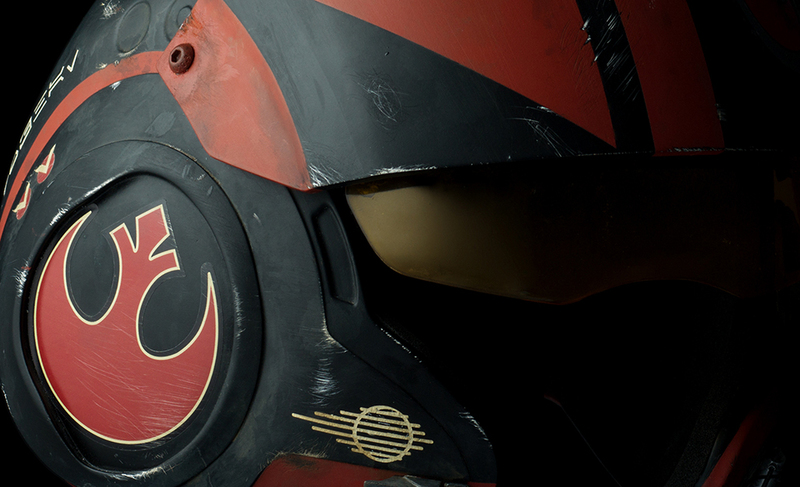 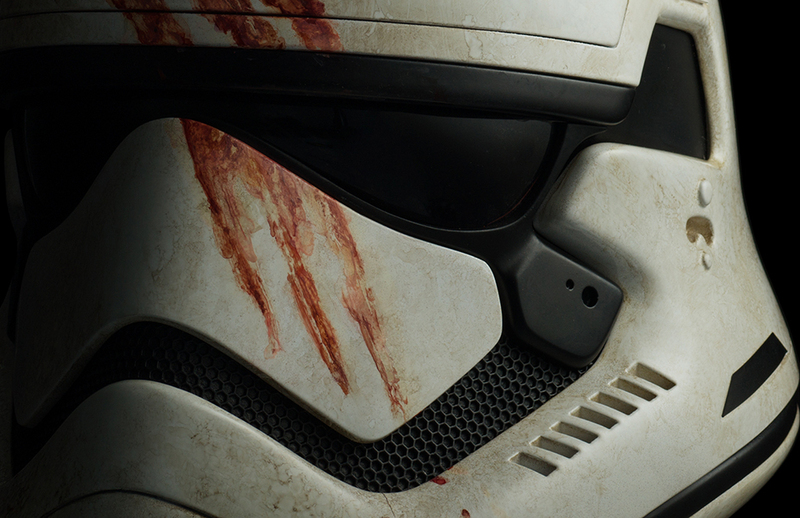 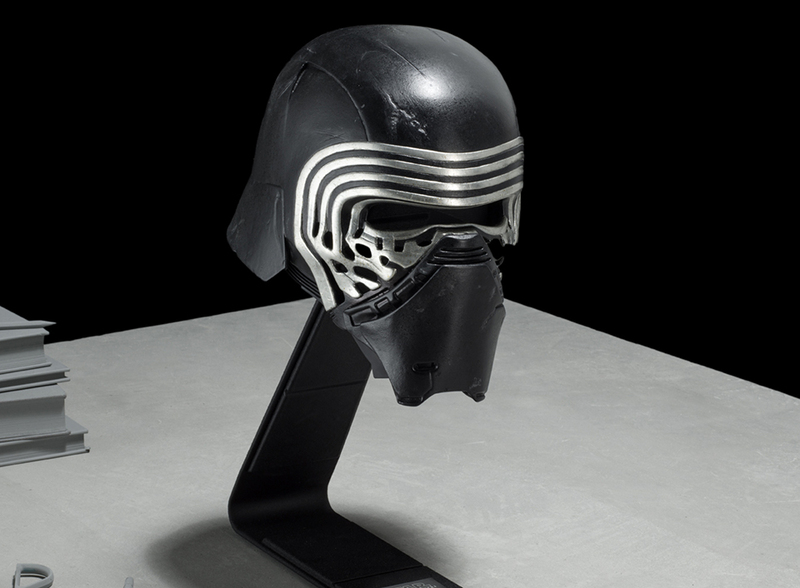 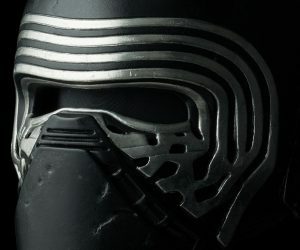 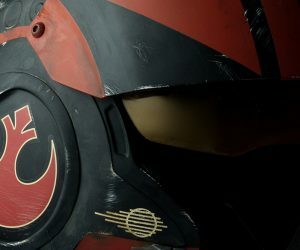 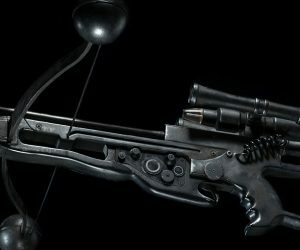 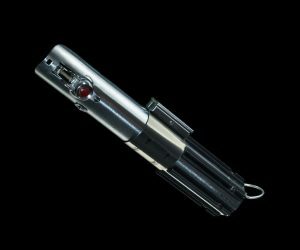 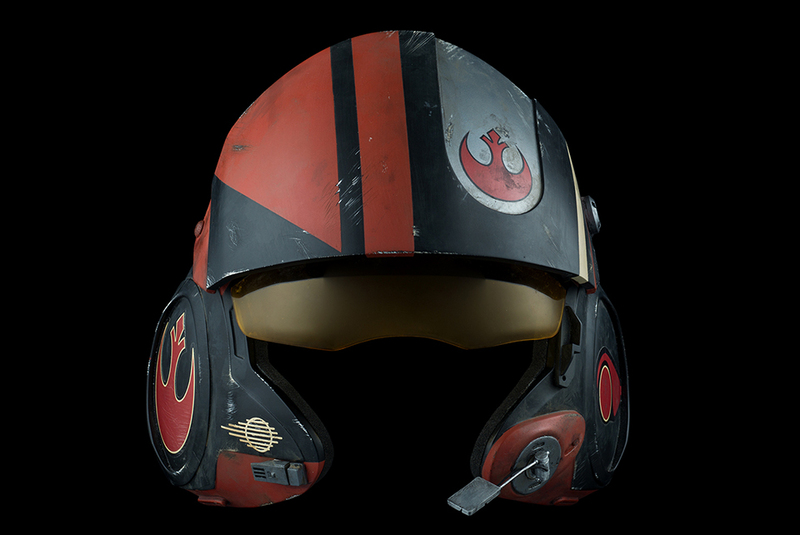 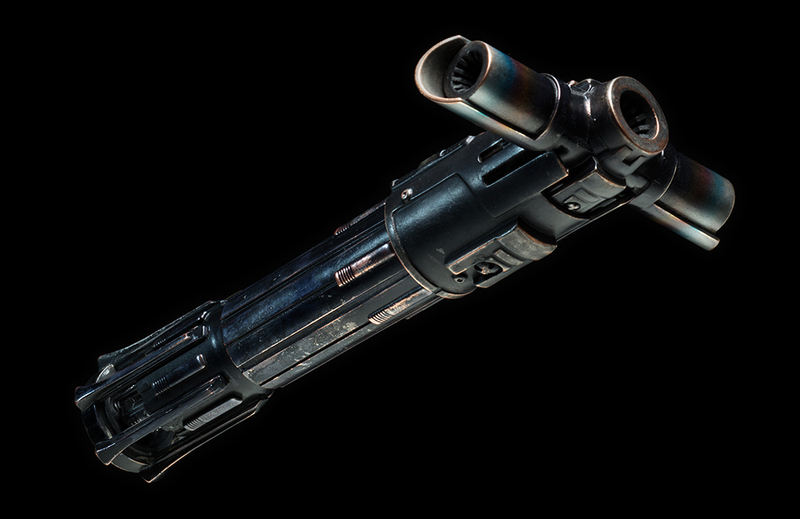 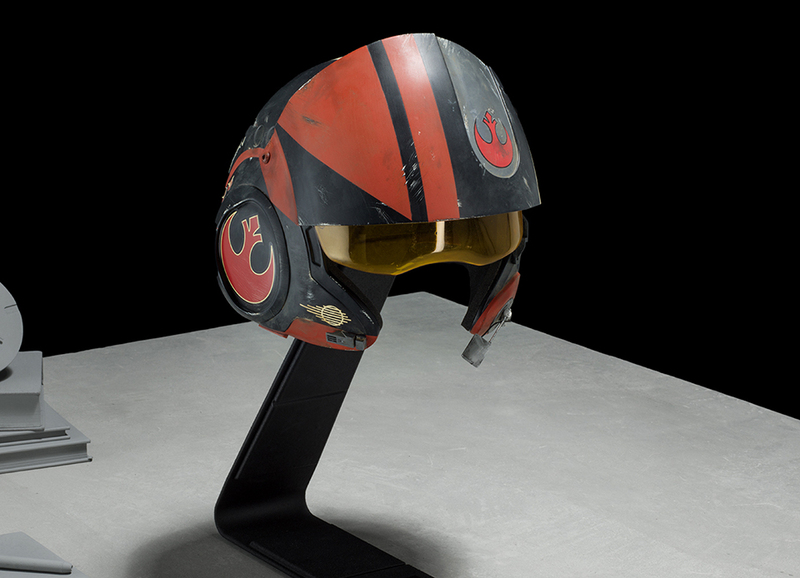 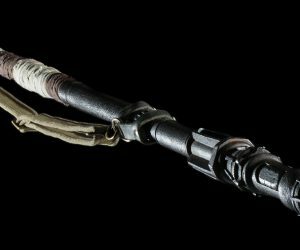 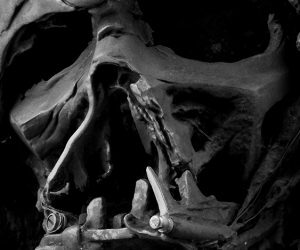 The star of the collection is undoubtedly Kylo Ren’s cherished melted Darth Vader helmet, but you can also order replicas of Finn’s bloodied stormtrooper helmet, Kylo’s helmet and his lightsaber, Poe’s X-Wing helmet, Chewbacca’s bowcaster, Anakin/Luke/Rey’s lightsaber and Rey’s staff. 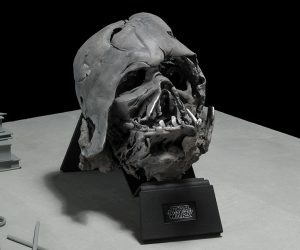 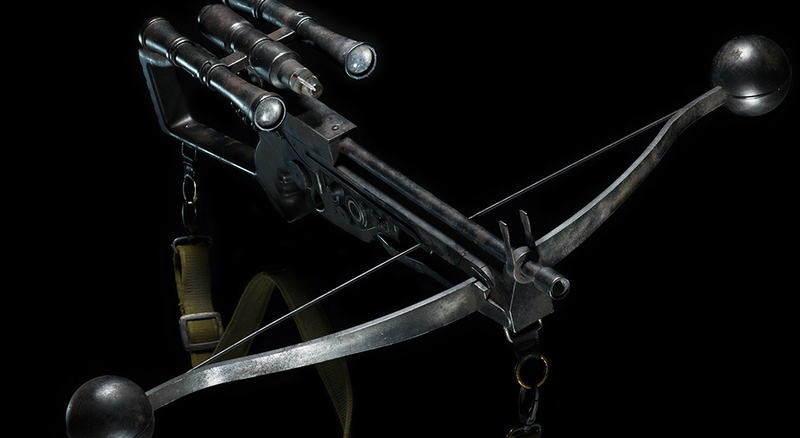 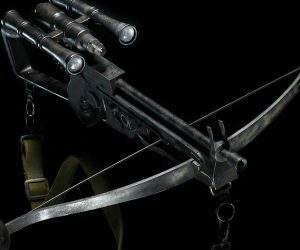 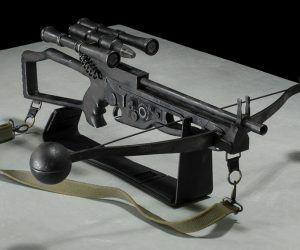 Each replica costs between $1,250 to $3,500 (USD).